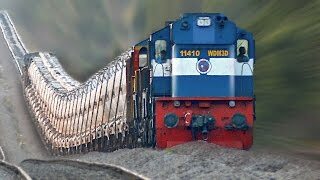 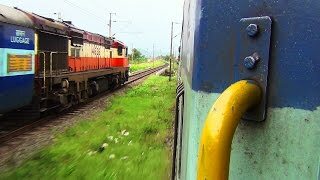 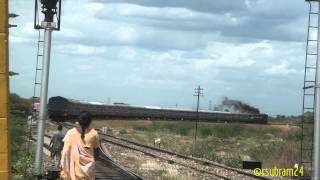 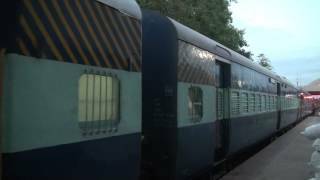 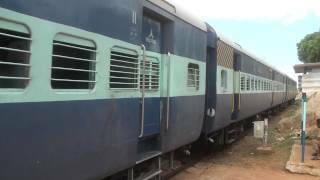 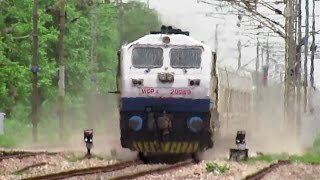 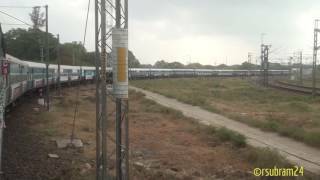 Parallel action in Indian Railway : Who will reach Howrah First!! 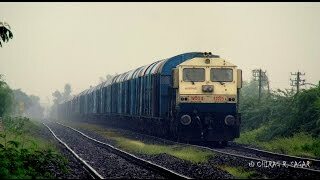 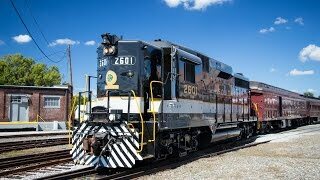 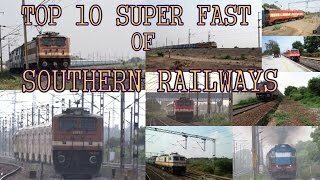 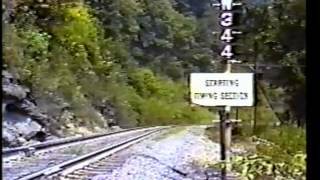 Southern Railway high-nose GP30's Wobble Down Horrible Tracks! 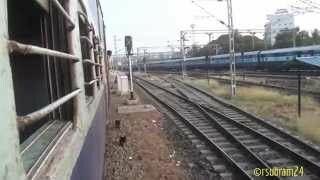 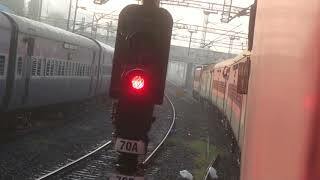 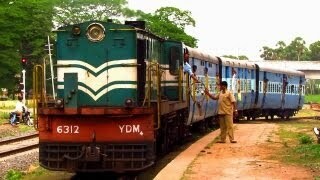 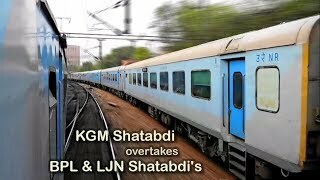 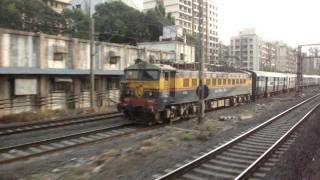 Indian Railways..Exciting Diesel v/s Electric Parallel action in Mumbai.